It's unclear what the future holds for Kingsbury. The USC Athletic Department is allowing Kliff Kingsbury, the Trojan's recent hire for offensive coordinator, to interview with NFL teams for a head coaching position, according to ESPN. USC had initially denied the Jets and Cardinals interviews with Kingsbury. 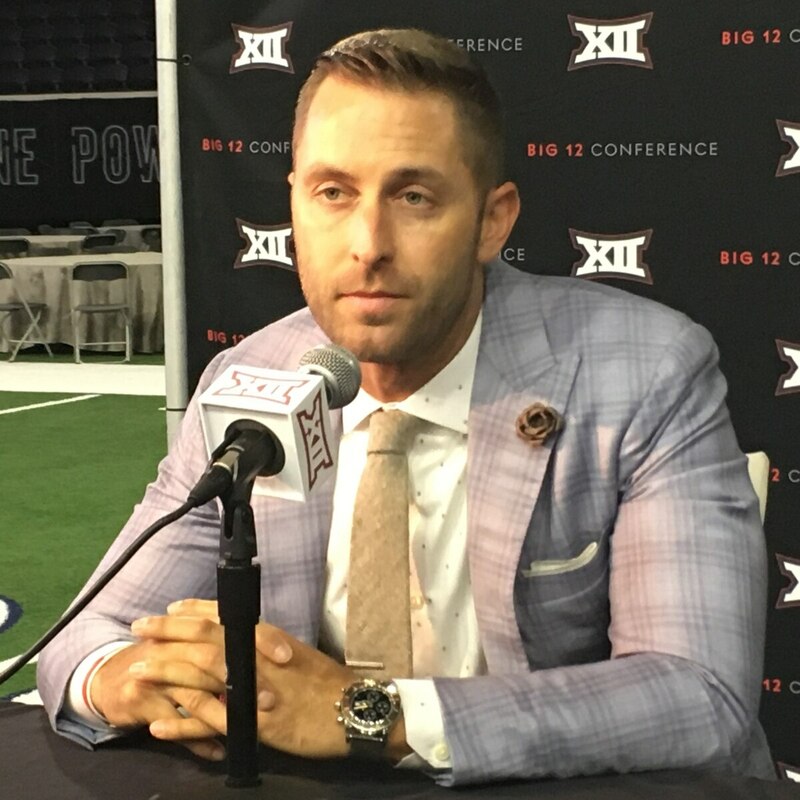 After much speculation, USC Athletics has made it official that Kliff Kingsbury will become the football program's new offensive coordinator. Kingsbury's hire comes after the dismissal of previous offensive coordinator Tee Martin last month. Martin was let go along with several other assistants. In addition, Kingsbury will also serve as the program's quarterbacks coach. Previously, Bryan Ellis held the role before pursuing another role. In a statement head coach Clay Helton said, "We are very excited to welcome Kliff to the Trojan family." Kingsbury joins a USC team that went 5-7 this season, and did not qualify for a bowl game. Despite the disappointing season, Kingsbury inherits an offense that will include the 2017 Gatorade National Football Player of the Year in quarterback JT Daniels along with a plethora of talented receivers and tailbacks. Kingsbury will likely bring with him the air raid offense that he utilized at Texas Tech. The air raid offense is a pass heavy scheme in a spread formation. 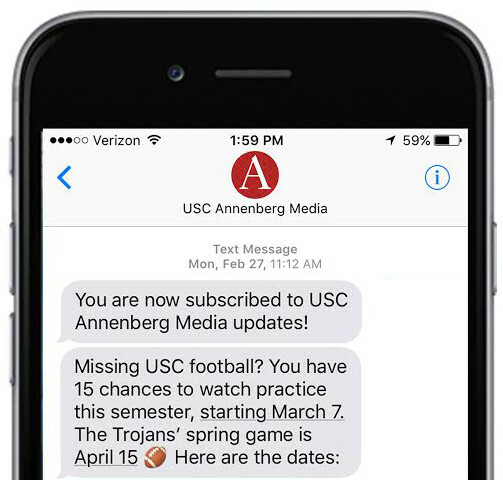 As USC's starting quarterback, Daniels threw for 2,661 yards and 14 touchdowns. Of his offensive coaching capabilities Helton said, "He is a brilliant offensive mind and is on the cutting edge of the game today." Welcome to the Trojan Family @TTUKingsbury. Looking forward to next season! Prior to joining USC, Kingsbury spent six years as the head coach of his alma mater Texas Tech. Kingsbury finished with a 35-40 record during his six seasons as head coach, with the program finishing with a top-25 scoring offense in five of the seasons. In 2012, Kingsbury was the offensive coordinator and quarterbacks coach at Teas A&M. At A&M, he helped Johnny Manziel become the first freshman to win the Heisman Trophy. Kingsbury began his career at Houston where spent a total of four seasons in a variety of roles including offensive quality control coach, co-offensive coordinator and quarterbacks coach. Kingsbury has a vast amount of experience in guiding young quarterbacks. In the past, Kingsbury has mentored Patrick Mahomes, Baker Mayfield Johnny Manziel and Case Keenum. Mahomes, Mayfield and Manziel all were first round picks in the NFL draft. "With the talent on our team, along with his leadership and coaching, I truly believe that we can take our offense to new heights," Helton's statement concluded. USC will begin their 2019 campaign against Fresno State at home on Aug. 31.